Jackie O has taken aim at Jamie Oliver on social media. 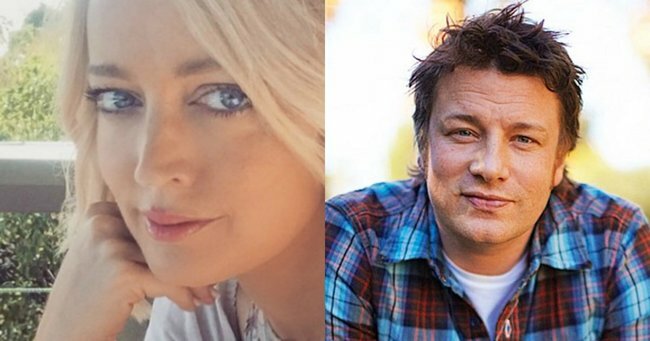 Radio personality Jackie O takes aim at celebrity chef Jamie Oliver on Instagram. Most of us like to keep our failures in the kitchen to ourselves. Not Jackie O, though, apparently, who tried to cook three Jamie Oliver soup recipes tonight and apparently found them extremely lacking. 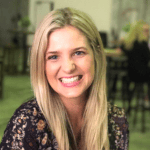 In a post on Instagram, Jackie O called out Jamie’s soups for tasting like “dirty dishwater” – and she doesn’t think she deserves any of the blame for how they turned out. I don’t even think a filter can save these monstrosities. I like to think I’m a fairly ok cook, more often than not my dishes are a success, unless of course it’s incredibly complicated and I screw it up, however, these three Jamie Oliver soup recipes are so incredibly simple that I refuse to believe the fault lies with me. Which begs the question, how the hell is Jamie Oliver as successful as he is when his books are selling us this crap? All three of these soups taste like dirty dishwater. Did I just happen to get incredibly unlucky by picking his not so best (I’ve never really cooked his recipes before) or is Jamie Oliver the most overrated chef ever? “How the hell is Jamie Oliver as successful as he is when his books are selling us this crap?” she asked. Wow. That must have been some really bad soup. Of course, Jamie Oliver’s supporters weren’t going to let the attack slide – and even Jackie O’s fans were a little disappointed in her public shaming. “It’s not cool to put someone on blast on social media. To put that out there is a bit cruel,” wrote one commenter. “It’s not him, it’s you,” observed another.